What better way to launch a new blog than with new life! Spring is in full swing with the lambs playing on the fields and all our poultry are busy laying eggs! 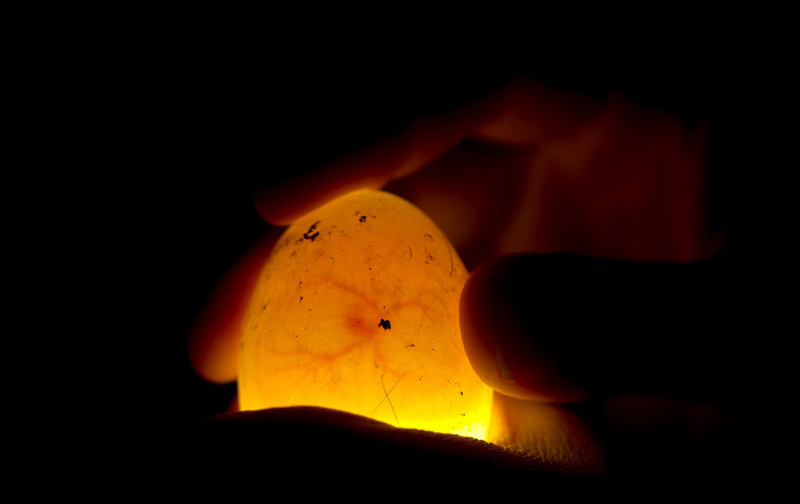 You may have noticed a few little (and not so little) chicks near pets corner! 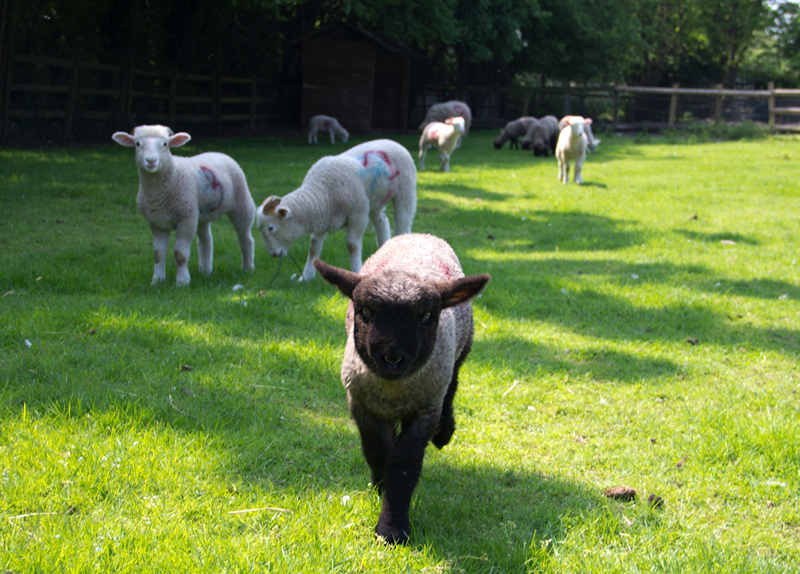 There are lots of exciting new changes at Mudchute Park and Farm, and we’ve created this blog to keep you up to date on what’s happening at the farm. Be sure to check back for more updates from your favourite farm animals and find out more about what we get up to everyday on at Mudchute.